I would give this to my daughter in law for my new grand daughter. My first grand child by the way. 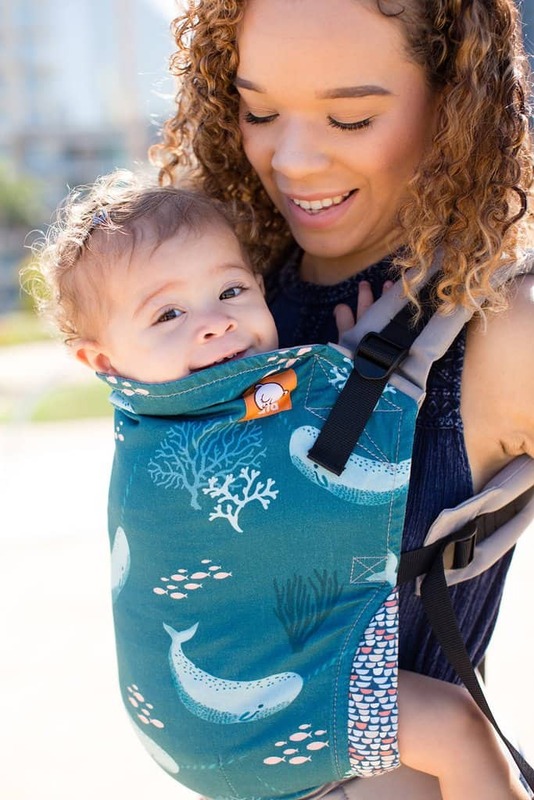 Be hands free while your little one stays close with this stylish Tula carrier. 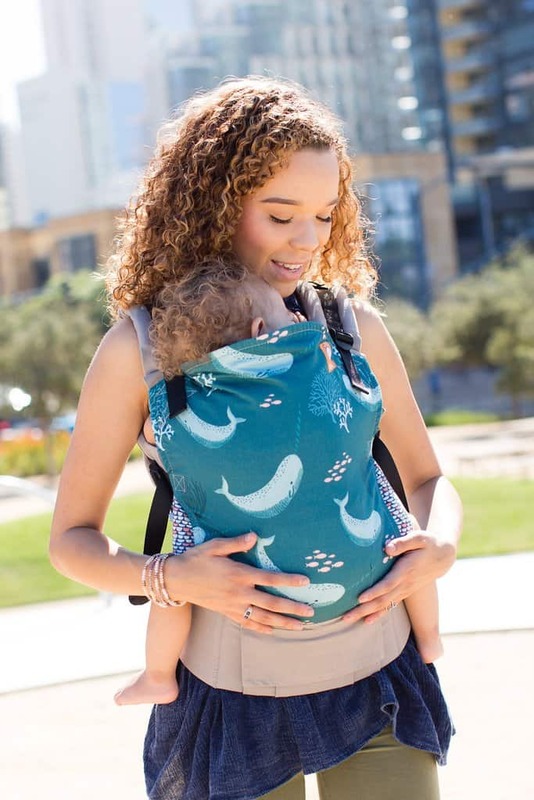 Distinct in its look and design, its dual-adjustment straps allow for a perfect, snug fit while providing an ergonomically optimized seat for your baby’s d 1d0 evelopment. 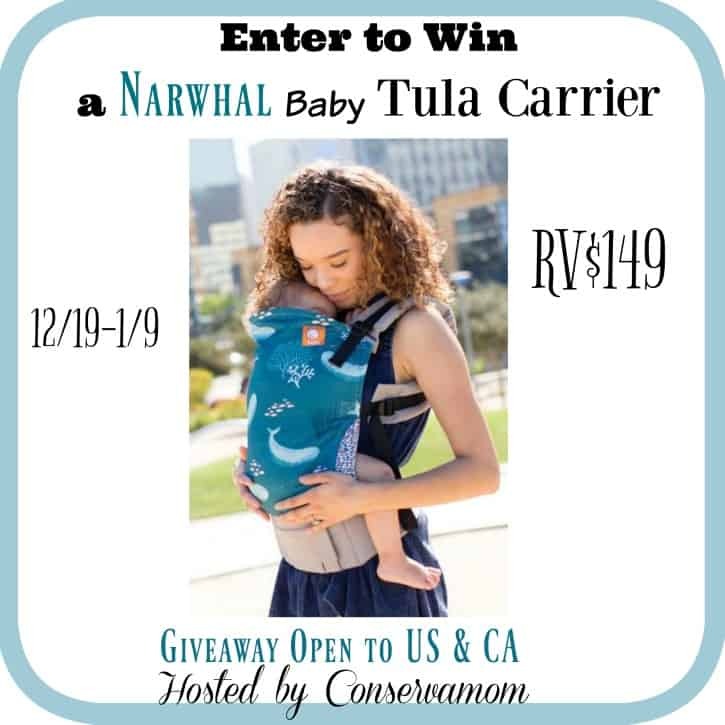 My daughter is expecting in May and this would be great to give her! Grandma will use it too, of course!